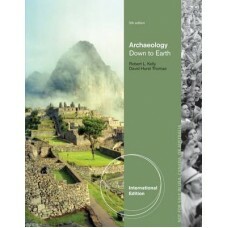 The seventh edition of ARCHAEOLOGY reflects the most recent research and changes in the field, while.. 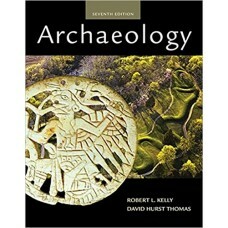 This up-to-date, brief exploration of the field of archaeology pairs two of archaeology's most recog.. 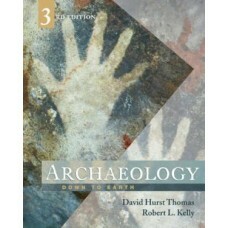 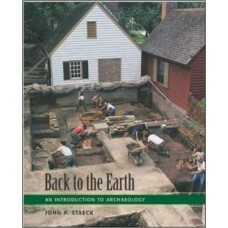 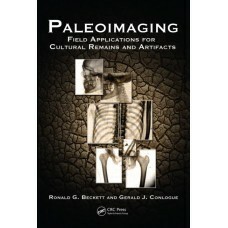 This new brief edition pairs two of archaeology's most recognized names-- David Hurst Thomas of the ..
A brief overview of archaeology that provides a ready understanding of the basic concepts and core i..
Medical and industrial imaging methods have come to be recognized as powerful tools for documentatio..